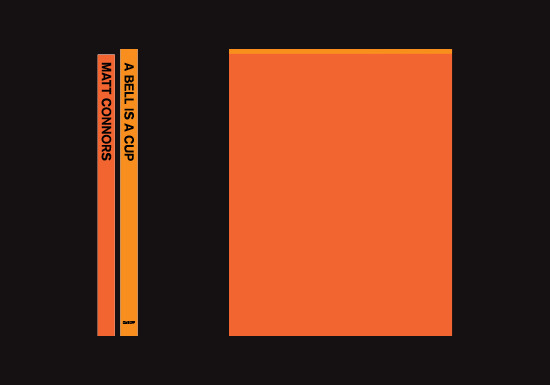 Rainoff is pleased to announce that A Bell is a Cup by Matt Connors has been awarded the Förderpreis in the Walter Tiemann Prize 2014 & the release of our new publication, Machines by Matt Connors. A Bell is a Cup has been published by Rainoff to coincide with the exhibition "Impressionism" by Matt Connors, held at MoMA PS1, New York. Alongside texts by Peter Eleey, Michel Leiris, Gertrude Stein and Jack Spicer, the publication presents the first comprehensive gathering of Connors' work to date. In his essay, Eleey writes that Connors' paintings "bear traces of one another, but they also some- times prop each other up or lean into each other, as if to physically reinforce, in painterly terms, Jack Spicer’s ideas about the interdependence of poems. 'There is really no single poem,' Spicer came to believe; he argued that 'poems should echo and re-echo against each other.'" has been awarded in the inaugural Most Beautiful Books — Australia & New Zealand (MBBANZ) 2013 award program presented by Monash Art, Design and Architecture, Melbourne. 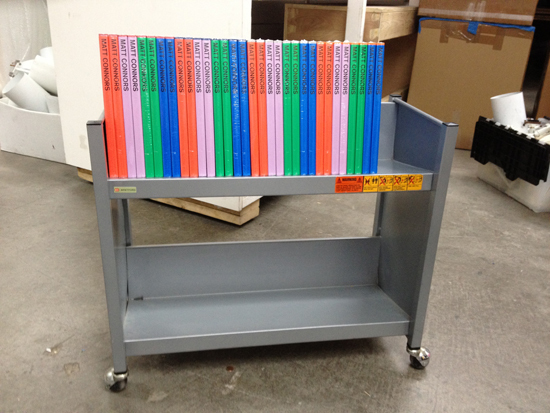 September, 2013. 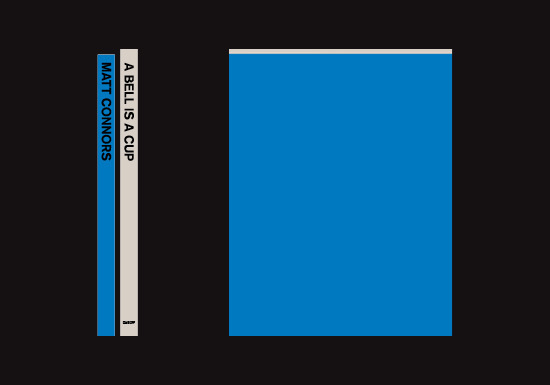 A Bell is a Cup by Matt Connors has been nominated for Artist Book of the Year in Rob Pruitt's Art Awards 2013.
has been awarded the Förderpreis in the Walter Tiemann Prize 2014 presented by Verein zur Förderung von Grafik und Buchkunst Leipzig e.V. 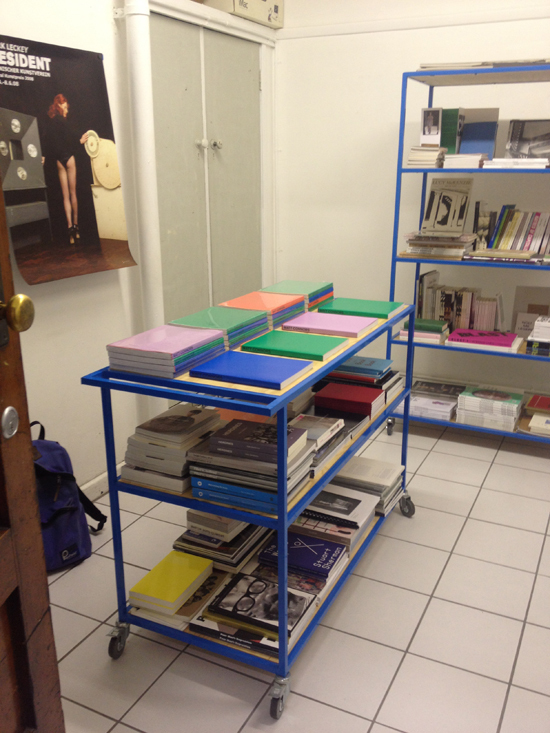 (Society for the Promotion of Printmaking and Book Art) at the Academy of Visual Arts, Leipzig. On the occasion of Matt Connors' new publication, the artist holds a conversation with curator Peter Eleey.